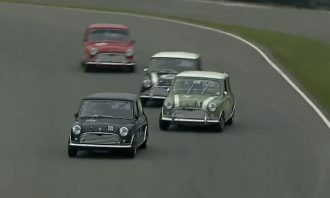 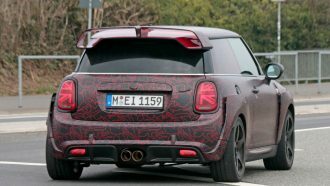 F56 Two-Door Hardtop, JCW GP, Video Apr 23, 19 1 comment. 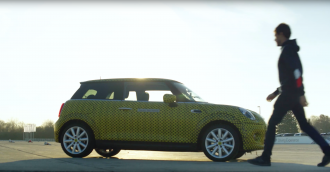 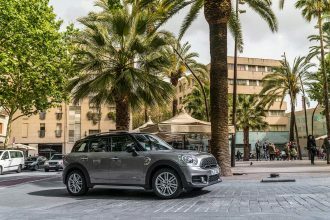 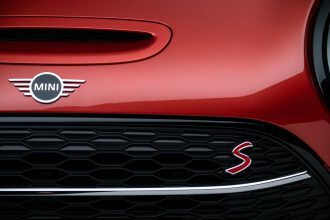 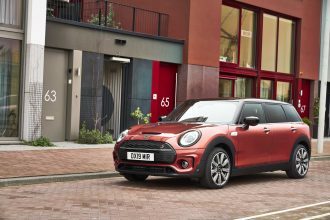 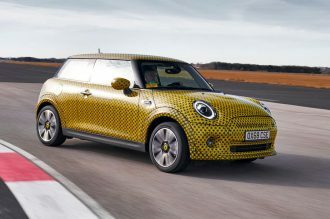 Leading up to the release of the all electric MINI Cooper SE, MINIUSA has commissioned research into customer habits and expectations for electric cars…. 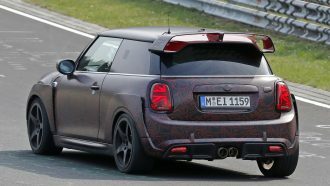 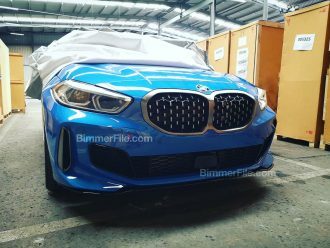 F54 Clubman Apr 11, 19 Be the first to comment!